Saint Padre Pio bore the stigmata—the wounds of Christ—on his hands and feet for fifty years. The twentieth-century Italian Franciscan Capuchin priest also had the gifts of reading souls in the confessional, visions, bilocation, healing, and prophecy. At the time of his death at the age 81 in 1968, thousands from around the world were flocking to his remote Italian mountain village to attend his Masses, go to confession to him, or ask for his prayers for healing and conversion. 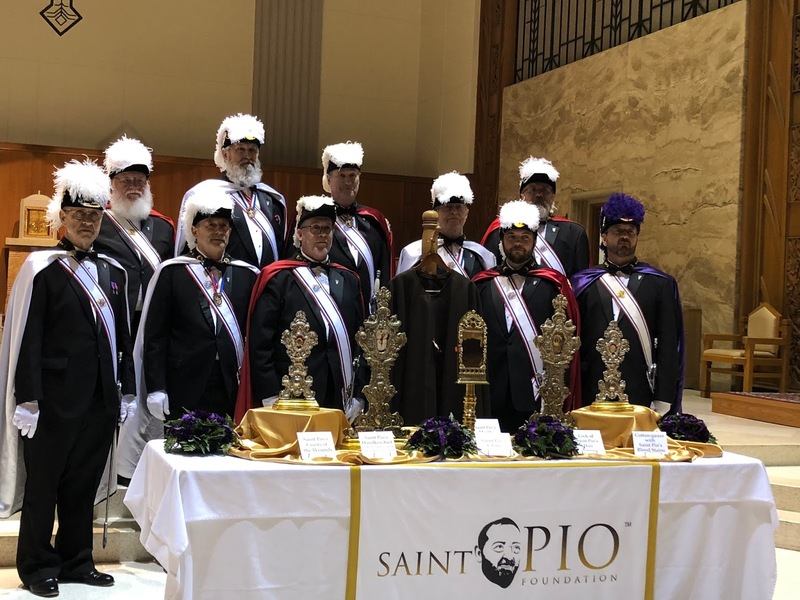 As part of a nationwide tour arranged by the Saint Pio Foundation, the saint’s relics came to Cathedral of the Holy Spirit in Bismarck, North Dakota on Monday, March 12 from 6 a.m. until 10 p.m. Venerating relics, is a practice rooted in Scripture. “God did extraordinary miracles through Paul, so that even handkerchiefs and aprons that had touched him were taken to the sick, and their illnesses were cured, and the evil spirits left them,” (Acts 19:11-12). At Cathedral, I attended the 8 a.m. Mass and afterwards, briefly venerated the relics which included: a lock of his hair, crusts of the wounds, gauze with Saint Pio's blood stains, his mantle, and a handkerchief soaked with his sweat hours before he died. Throughout the day, thousands came including busses of school children and people from far away, while priests heard confessions, and many stopped into the small chapel for Eucharistic adoration. The 5:30 p.m. Mass with Bishop David Kagan (the third Mass of the day) filled to overflowing. 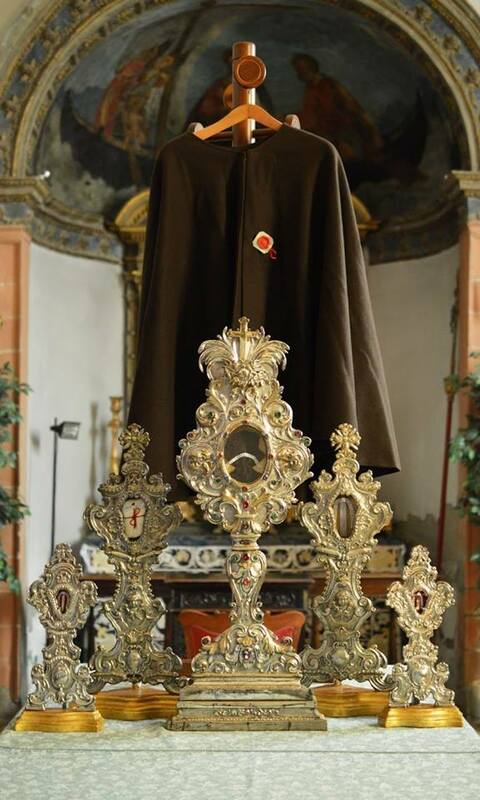 I returned in the evening to again venerate the relics. I had not intended to stay for two hours, but there did not seem to be a better place to be. I was not alone. The church remained full with people coming and going and many staying awhile to rest in the Lord. No doubt, everyone laid their intentions down before Saint Padre Pio. He was a miracle worker during his lifetime, and now from heaven, he could pray for us all. 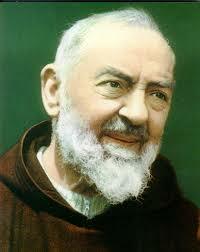 While on earth, Padre Pio accepted everyone who came to him as his spiritual children. He would say: "I will stand at the gates of Heaven until all my spiritual children have entered." I have often asked the saint to adopt our family too. I asked him once again that evening, trusting in the power of his prayers. When I returned home, I called my friend Jo Bogner, who had moved from Bismarck to Seattle last year. We had been playing phone tag and had agreed to talk that evening. We caught up with each other’s families, sharing concerns and as usual assured one another of our prayers. I told her about Padre Pio’s relics that day and reminded her of his motto: “Pray, hope, and don’t worry.” We vowed not worry about our intentions. Then Jo changed the subject and mentioned a mutual friend, Father Basil Atwell, pastor of St. Nicholas in Garrison, ND, had been helping to encourage a friend of hers make a big life transition. It took us a few more minutes to process what had just happened. Father Basil had neither called nor answered his phone. He heard two women talking and simply picked it up and said hello. We were in awe and wondered, why did this just happen? I said maybe Father Basil was meant to pray for our families that evening. 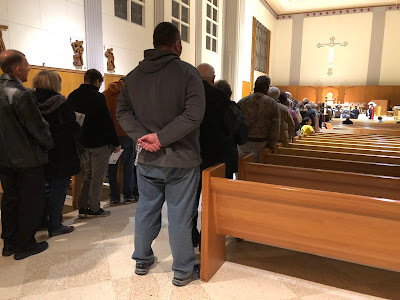 I explained I had been praying to Padre Pio before his relics for our families earlier in the evening, so maybe this unexplainable occurrence was meant to reassure us. We all agreed then visited on the phone for a short while longer and promised one another of our prayers. 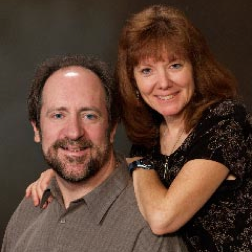 Why did the two of us have those supernatural experiences? We talked later about it and believe it was a gift of reassurance from heaven to “Pray, hope, and don’t worry,” because Padre Pio is on the job. Saint Padre Pio, pray for us all! For more inspiration check out Holy Hacks: Everyday Ways to Live Your Faith & Get to Heavenand the Amazing Grace Series. 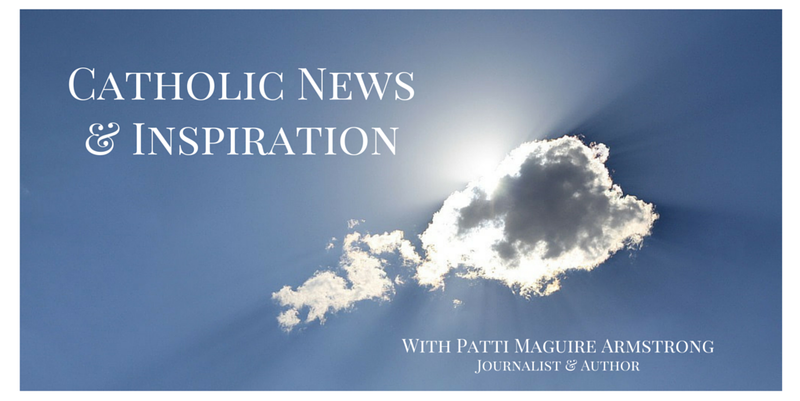 Follow Patti at Twitter and Pinterest, like her pages at Holy Hacks, Dear God Books, Big Hearted Families, Catholic News & Inspiration on Facebook, and her author Facebook page. Sign up at the right column to receive articles in your inbox. God bless you!